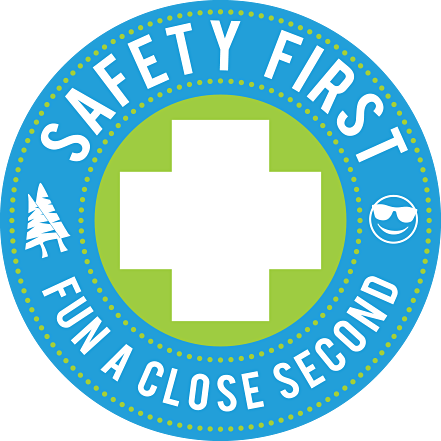 Send a kid to camp this summer! 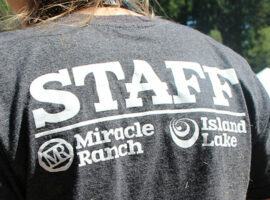 At Island Lake and Miracle Ranch, we are committed to creating memorable camp experiences in which our guests can build relationships with friends, counselors, and their Creator in a beautiful, adventure-filled environment! Our experienced riding instructors are ready to train riders of all levels! 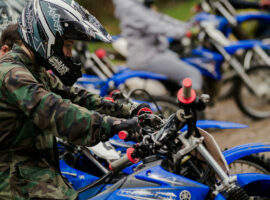 Our trails are the best in the area, specially tailored for beginners, intermediate and advanced riders. Sign up today! 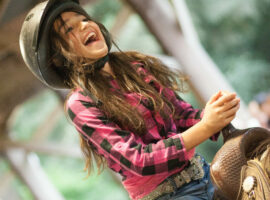 Grow your riding skills at Miracle Ranch’s Horse Xtravaganza Camps! Learn the ropes from our knowledgeable instructors, reach your goals with the encouragement of friends and watch your faith grow like never before! See all the fun headed your way at Island Lake and Miracle Ranch in 2019! 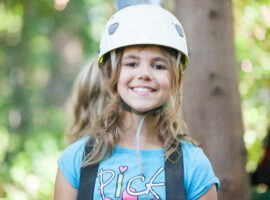 Explore our full master schedule for the year and start planning your camp adventures!